A small pocket-sized portable 18650 battery storage case that can hold up to two batteries. It is made from high-density plastic to protect your MOD batteries. Also, it can hold 2(17500), or 4(16340), or 4(CR123A) batteries. 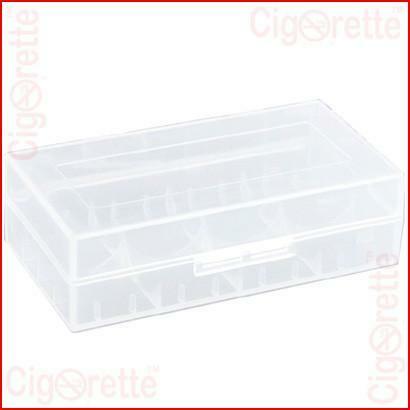 A small pocket-sized portable 18650 storage case. 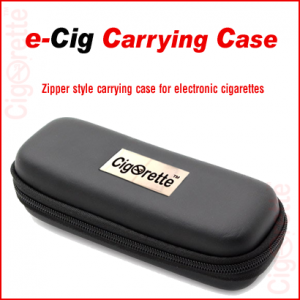 Firstly, this case is designed to protect your e-cigarette or MOD lithium-ion battery. Also, it can hold up to two 18650 batteries. Moreover, it is made from high-density-polyethylene material as a protection measure. 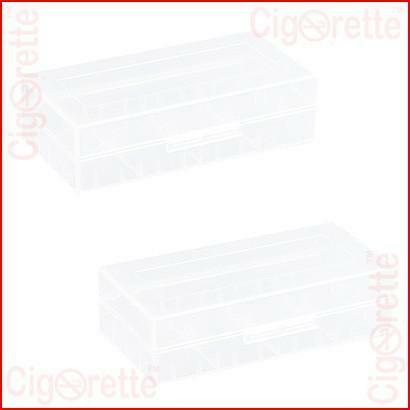 Besides, it can hold up to two (17500), or four (16340), or four (CR123A) batteries. Finally, despite the fact, Lithium-ion batteries are getting safer every year. And most of the users never have problems. 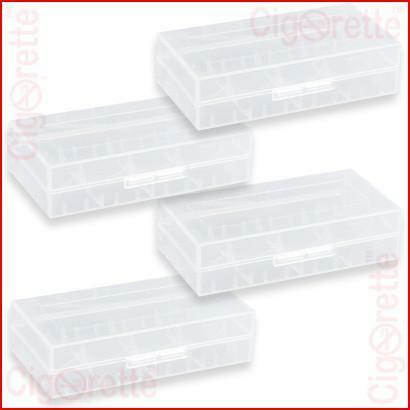 However, having such protective storage is an essential safety measure that should be highly considered at all times. 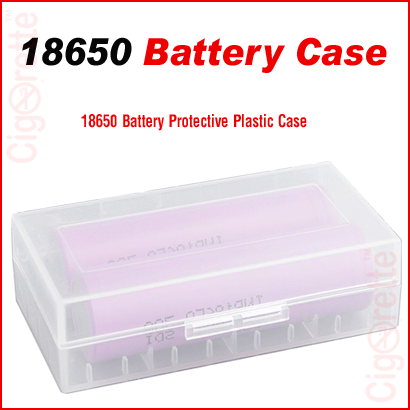 Hey Buddy!, I found this information for you: "18650 Battery Storage Case". 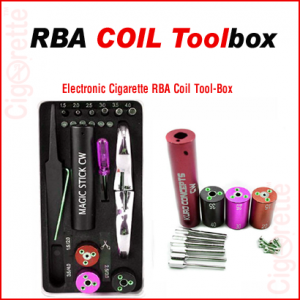 Here is the website link: //www.cigorette.com/shop/accessories/18650-battery-storage-case/. Thank you.